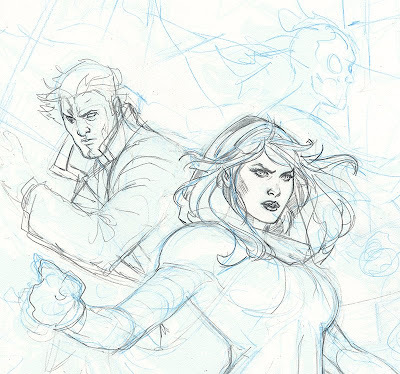 OK, the continuing adventures of the X-Men cover. 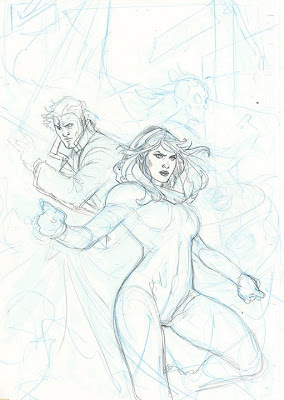 In the next step, I finalized Rogue's figure and began working on Gambit and Danger. I also starting figuring out exactly what all the background elements would be. After that, I starting finishing up Rogues costume details, especially the cape. 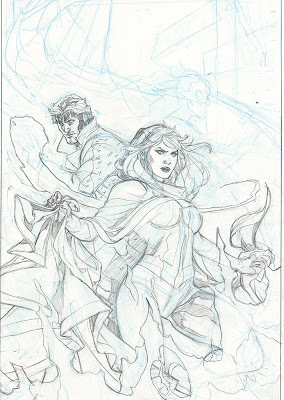 Finally, I set up the fire in the foreground to properly light the figures and in Gambit's case to cast in shadows. 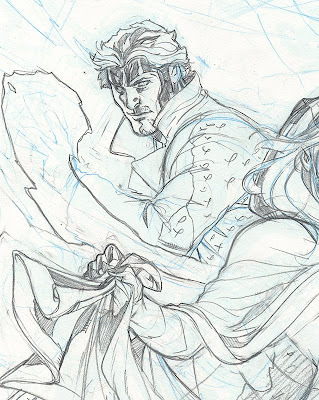 I then nailed down Gambit's details before moving on. 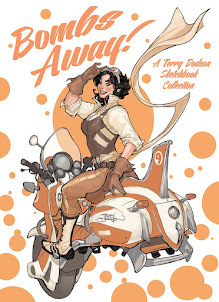 This blog is a treasure for an artist. Thanks for this step by steps.